Last year (aka 2013, I still can’t get used to the fact that it is 2015) over the summer I took an online course through Creative Live called Children’s Portrait Photography with Tamara Lackey. At the time I had done a few engagement sessions for close friends and liked the idea of wedding photography. I poured over image after image of beautiful girls in beautiful dresses with their perfectly coordinated flowers and details. I loved these images. But then, on a whim, I took this course. It was while watching this course and seeing the expressions, life and personalities that Tamara captured that I thought for the first time “I want to be a Children’s Portrait Photographer”. All of a sudden it just clicked, I have spent my entire life around kids and love getting to know them and interacting with them, why wouldn’t I want to spend time photographing them and their families? From working as a counselor at a sleep away camp for five years to working the Elementary School’s afternoon program to becoming a middle school teacher, I have literally chosen to spend my life around kids. 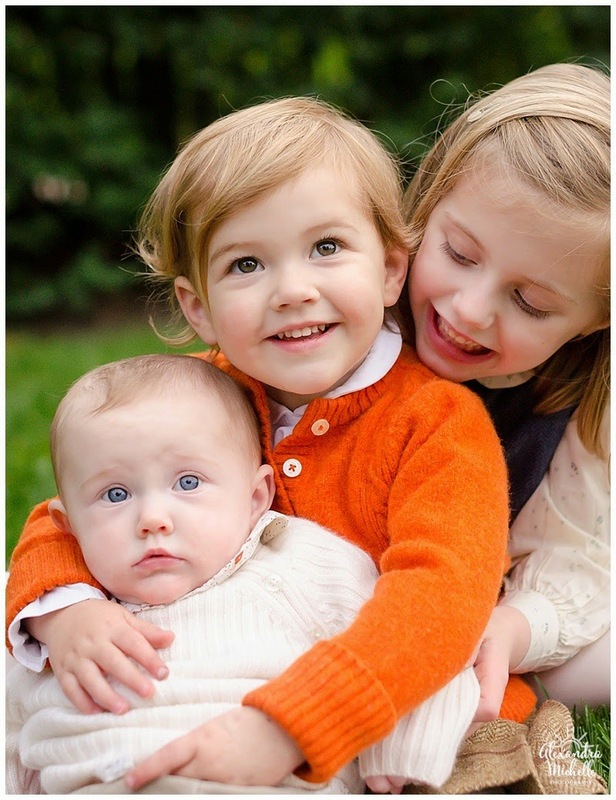 Refocusing to children and family photography not only made sense but it pulled at my heart. I started spending more time pouring over beautiful lifestyle images from Clickin Mom’s that captured love between growing families. I realized that this is what I wanted to do, I wanted to spend time meeting new people, discovering their spirit and trying to take a photograph that encapsulated it. My only frustration was that I had no experience photographing families and children, no portfolio and no prospects. Then a few months later, it happened. A friend tagged me in a comment on facebook suggesting me to a women who was looking for a photographer to take pictures of her family. Not only that but she wanted a photographer who was still building their portfolio! In my head I was thinking “Me! Me! Me!”. Since we had mutual connections through camp she gave me a chance! My first chance at photographing children, a family, my dream! Boy was I nervous, I mean really nervous, I thought “Welp, this is it, this is my chance, my chance to realize I love this or that I really don’t or can’t, what if I can’t! ?” You may remember this shoot from the Fall of ’13, some of these images are still my all time favorites and a few are on my front page of my website! I walked away from that session, elated, grateful and feeling fulfilled. This year when Courtenay emailed me for another session I couldn’t be happier. I loved meeting their girls last year and now that they had a new addition I couldn’t wait to see them again. There is something so fun about photographing a family again. You can just jump in and go since you know their style and they know you! This session was especially fun since there were three daughters now and because everyone had grown up so much! We were climbing trees and slides, running around just capturing them for who they are; a loving, fun and energetic family! Courtenay and Matt, I can not thank you enough for giving me that chance a year ago and helping me build and uncover a passion I had only dreamed about. Having me come back to your home and photograph your girls again was such a treat and I loved every minute of it! Enjoy some of my favorites from the session, I loved getting some solo images of each girl and then some of them interacting together. If you really want to see growth from last year to this year, check out last year’s images and compare! These eyes are so gorgeous! Jane loved going up and down the slide!